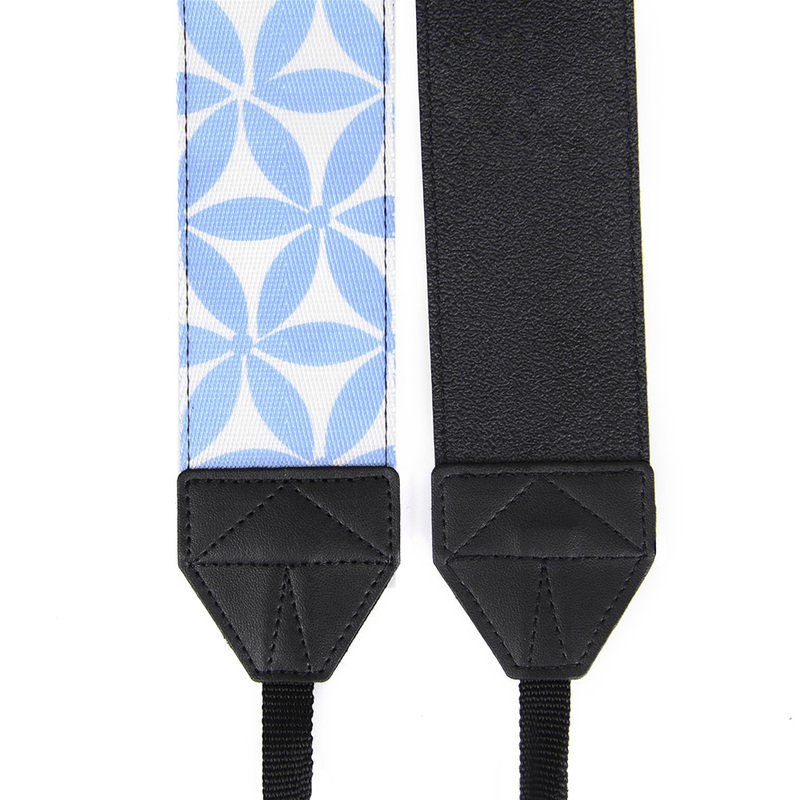 The Baby Blue Chevron Personalized 1.5" Camera Strap ensures safety and comfort as we produce our custom camera straps with high quality material for a longer use and better grip when the camera strap is around your neck or around your shoulder. 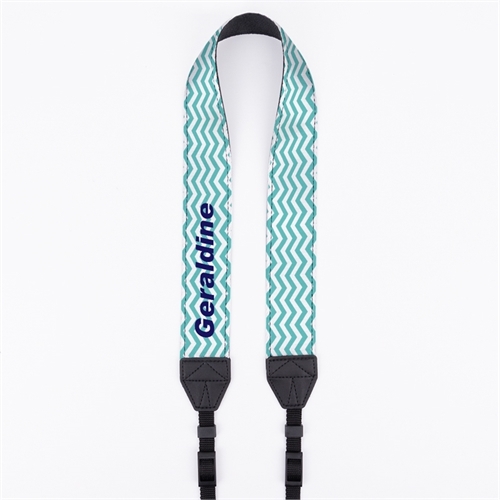 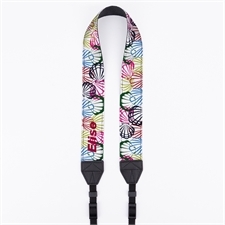 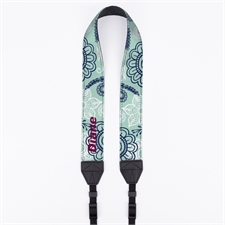 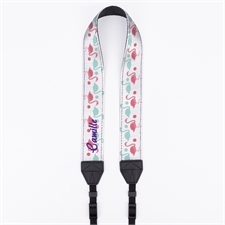 The baby blue camera strap can be personalized with your name, initials or company name which provides a great way to promote your brand and business. 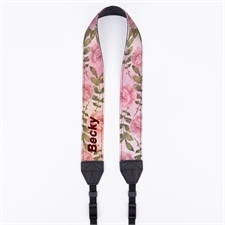 The custom camera shoulder strap is ideal for any type of photographers such as event photographers, wedding photographers, landscape photographer or people who enjoy taking photos whilst on holiday. 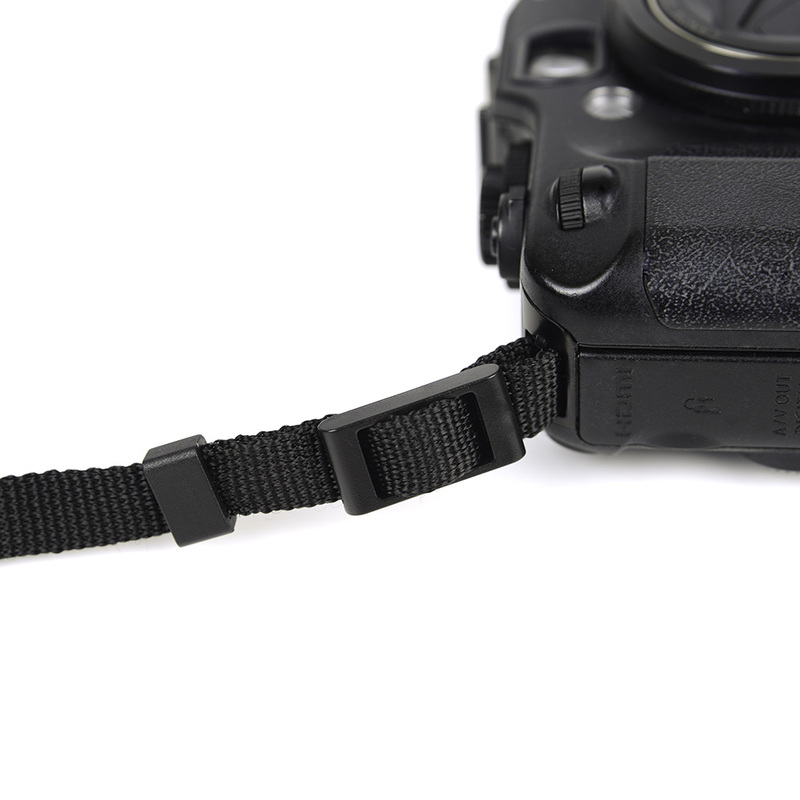 By using a secure custom camera neck strap, your expensive camera won't jump around whilst you're on the move. 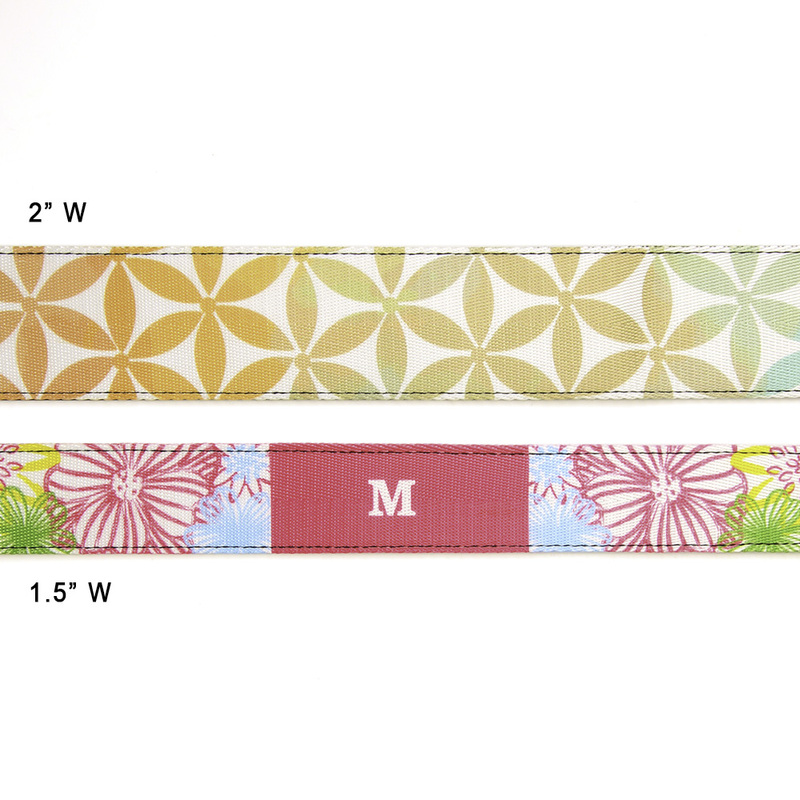 We have no minimum and we ship worldwide.